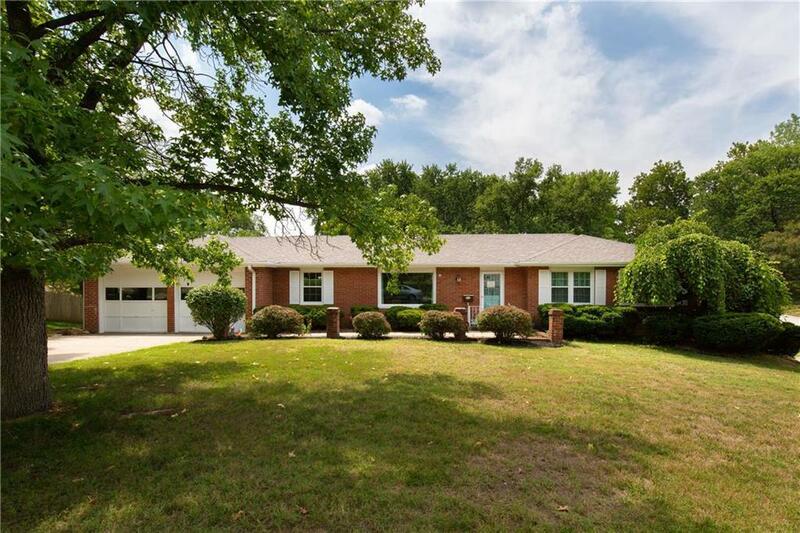 Lovely ALL BRICK ranch home in Park Hill School District. Home offers hardwood floors throughout the main level. Newer windows, new roof, newer HVAC...all of the maintenance items done for you! Finished, walkout basement with 4th non conforming bedroom and fireplace. Large corner lot. 4 car garage perfect for storage, work space or the extra toys! So much to appreciate in this home!